Buy online LM337 Adjustable Negative Voltage Regulator in India at low price from DNA Technology, Nashik. 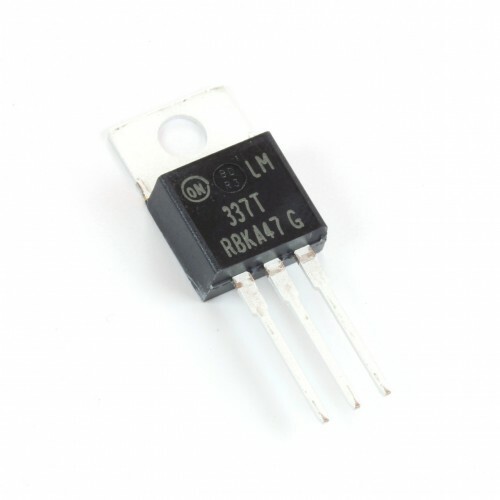 The LM337 is an adjustable 3−terminal negative voltage regulator capable of supplying in excess of 1.5 A over an output voltage range of −1.2 V to −37 V. This voltage regulator is exceptionally easy to use and requires only two external resistors to set the output voltage. Further, it employs internal current limiting, thermal shutdown and safe area compensation, making it essentially blow−out proof. The LM337 voltage Regulator serves a wide variety of applications including local, on card regulation. 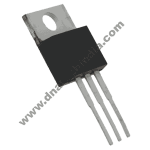 This device can also be used to make a programmable output regulator, or by connecting a fixed resistor between the adjustment and output, the LM337 can be used as a precision current regulator.